Red hard wheat bran is the outer rich layer of the red hard wheat kernel or whole grain (wheat groats). It’s made from hard red spring wheat and is a by-product of wheat milling. 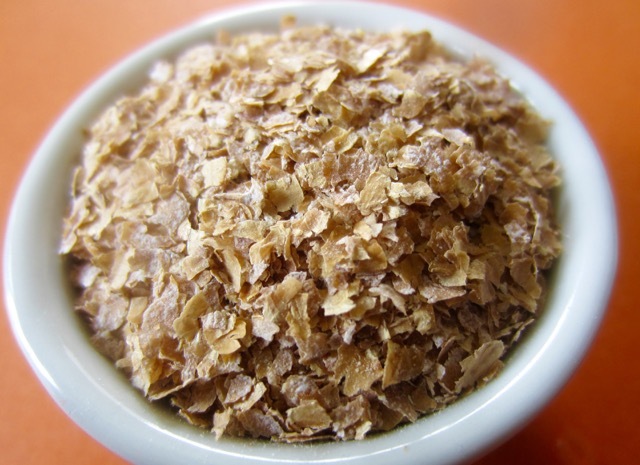 During dry milling, the bran and the germ are separated form the endosperm. The endosperm is ground into wheat flour. All whole cereal grains (wheat, corn, barley, rice, oat, rye, millet etc) are made up of the outer rich bran layer, the germ or embryo, and the inner endosperm, which is usually made of carbohydrates, protein and lipids and is ground into flour. 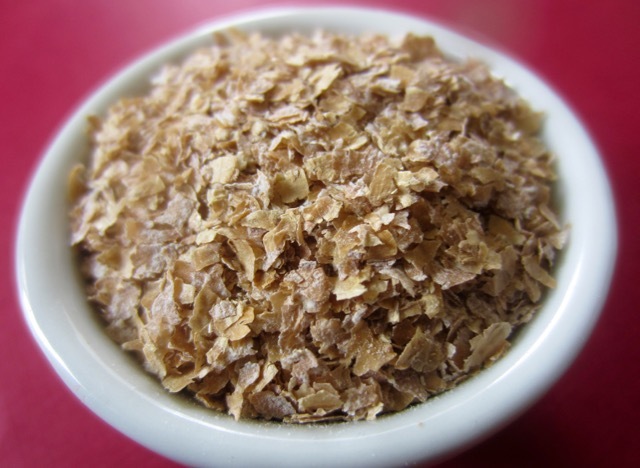 Why is the wheat bran important? The wheat bran is a source of dietary fibre and contains minerals; vitamins, especially B-vtamins and bioactive compounds like phenolic compounds, carotenoids, lignans, and flavonoids, just to mention a few. It also contains some proteins. About 90 million tonnes of wheat bran is produced every year, for human consumption (Wiley Online Library-wheat Bran). 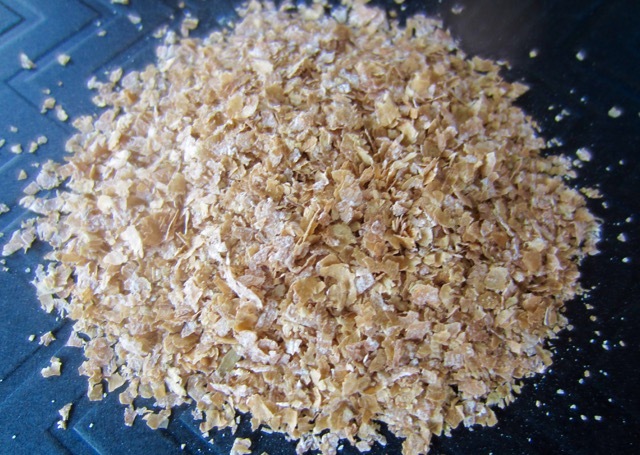 Wheat bran is also used for livestock feed. What is Wheat Bran Used For? 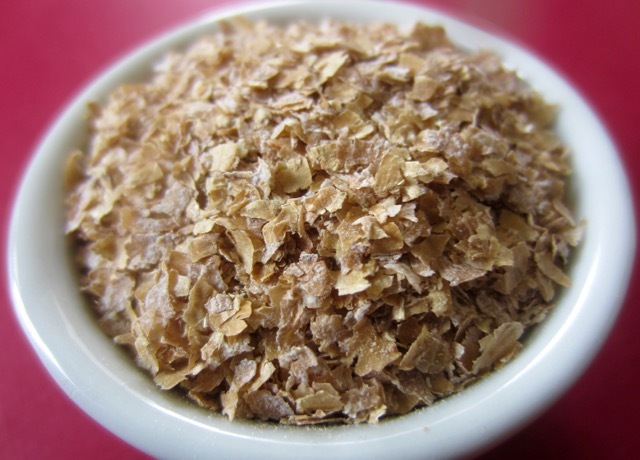 A large percentage of wheat bran is used as an ingredient in breakfast cereals (Shredded Wheat, Bran flakes, Cheerios, All Bran cereal, Frosted shredded wheat). It’s also used in baked goods (muffins, breads, cakes, scones, biscuits). 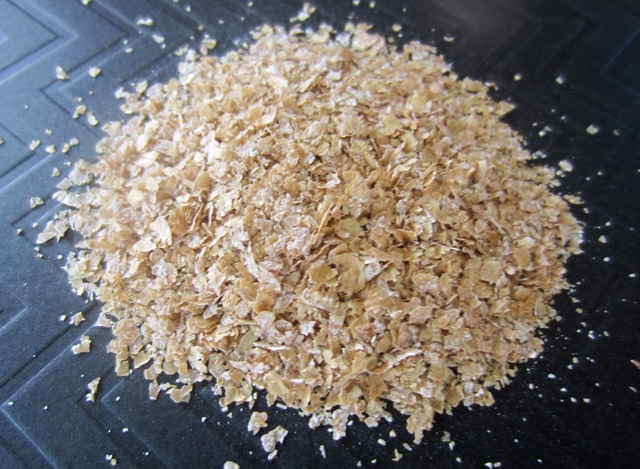 Wheat bran is also used for animal feed.